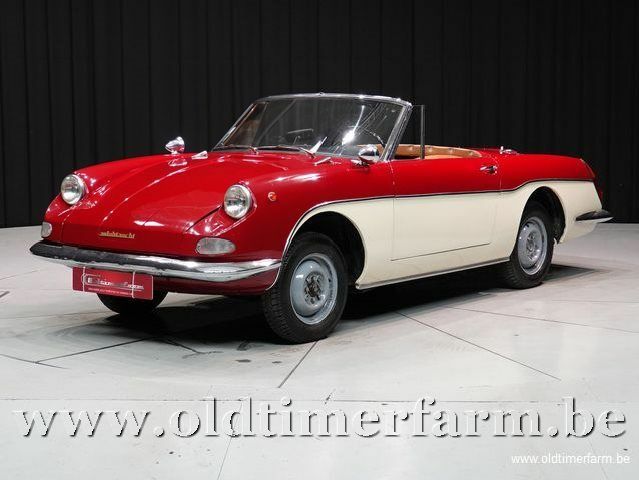 The Autobianchi Stellina is a small rear-engined cabriolet made by Autobianchi (Fiat group), in 1964 et 1965. It was based on the mechanicals of the chassis Fiat 600D, but had a unique unibody structure, with the outside panels made of fibreglass reinforced plastics, based on a steel frame. It was the first Italian car with a fibreglass body, and one of the first in the world. Powered by Fiat 600D's rear-mounted, water-cooled 767 cc engine, delivering 29 hp in 64 and 32 hp in 65, the Stellina had drum-brakes on all four wheels. With sleek styling penned by Luigi Rapi, the Stellina was first presented as a prototype at the 1963 Turin Motor Show, and went on sale a year later with a price tag of almost a million lira. 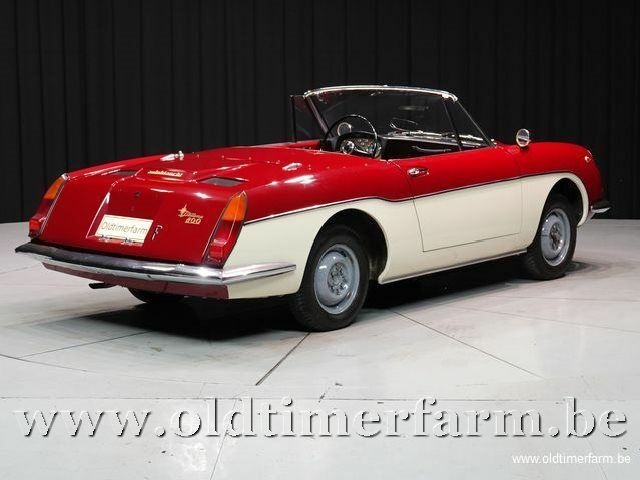 Only 502 Stellinas were made until production ceased in 1965, when Fiat launched a, slightly larger, similar Fiat 850 Spider.